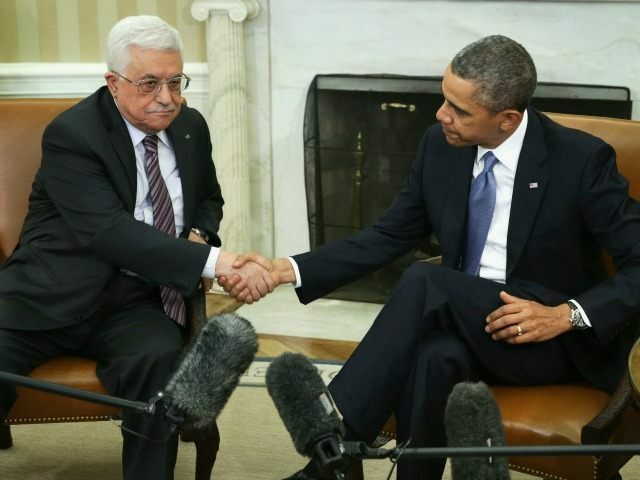 TEL AVIV – The Palestinian Authority and the French government have been pressuring the Obama administration to submit a plan to the United Nations that would impose guidelines for Israeli-Palestinian negotiations, a PA official told Breitbart Jerusalem. The plan would seek to usurp United States’ Middle East policy after Donald Trump’s inauguration in January. “In addition, our goal is to organize an international peace summit in France in December. We expect Israel to boycott it, but we want the US to rally the entire community of nations around it,” the official said.